The IDIA Annual Conference will be organised from December 7 to 9 in New Delhi. December 7th (Friday evening: from 5 pm onwards): IDIA awards function and fund-raising dinner with scholar performances. December 8th (Saturday full day): Conference on "Law & Storytelling". December 9th (Sunday full day): Training sessions for IDIA scholars (New Pedagogical "Case Plus" Method). The theme for this year is ‘Law & Storytelling’. Stories play a particularly important role in the law and its development. For the best lawyers are those that tell the best stories; extracting the essence of a client’s case and translating it to a compelling narrative before a judge/jury. Similarly, the best teachers are those that spin technical legal propositions into interesting stories (reverse-engineering a case to show the various human elements that accounted for the ultimate decision that resulted, including the predisposition of a judge). And the best judges are those that can tell the truthful stories from the spins. It is with this in mind that IDIA conceptualised this conference. 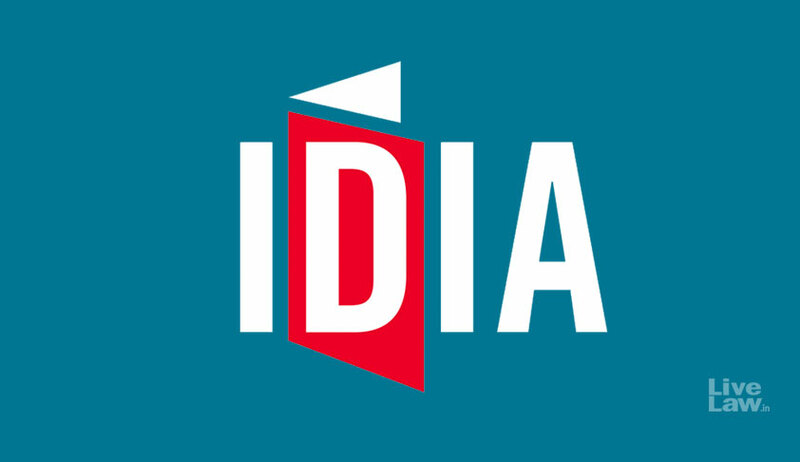 IDIA hopes to bring together storytellers from different dimensions of life, including authors, script-writers, healers, lawyers etc. IDIA also aims to make CHAMPS out of IDIA scholars: lawyers who are Creative, Holistic, Altruistic and Maverick Problem Solvers. They cannot be any of the above without being effective storytellers (and listeners). More importantly, diversity and inclusion lie at the very core of IDIA. In a world inhabited by those with different world views, it is stories that help us arrive at our own version of the truth and encourage a more pluralistic/diverse discourse. We “exclude” because we do not bother to hear the story of the “other”.